This a guest post written by Aaron Ross, managing partner of Predictable Revenue, Inc., a former sales director at Salesforce.com, and author of the Amazon best-seller, Predictable Revenue. Aaron is also CEO of PebbleStorm and helps people start fulfilling businesses. 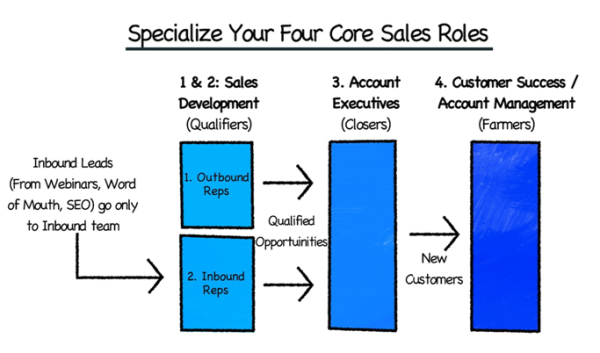 It’s time to specialize your team by segmenting them into different sales roles so you have sales reps qualifying inbound leads, separate from the ones doing outbound prospecting, separate from the ones who are closing. 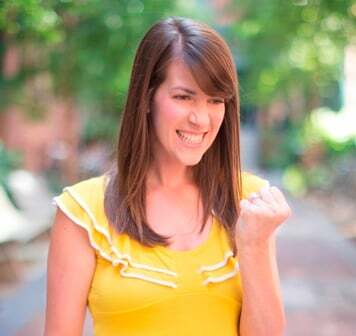 So, should you give inbound leads to your outbound sales team? 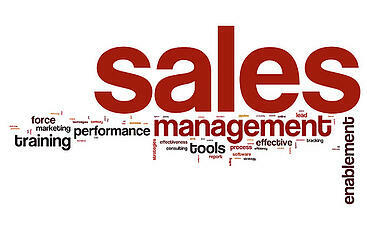 “No!” One of the biggest productivity killers in sales is giving a sales rep more than one core sales responsibility -- such as inbound lead qualification, outbound prospecting, closing, or account management. If you have sales reps that are doing both inbound lead qualification and outbound prospecting, you’re shooting yourself in the foot. Building a highly productive, modern sales organization requires increasing specialization of roles — and frankly, it's a big reason companies like Salesforce.com have such an amazingly phenomenal sales organization. 1. Expensive: Why would you have your highest-cost people (account executives/closers), doing lower-cost work of prospecting or inbound lead qualification? 2. Impossible to Be Experts: Salespeople juggle too many responsibilities already, reducing their ability to get things done or to focus. Let closers close, prospectors prospect, etc. Focus your salespeople to allow them to become experts in their area -- at inbound qualification, closing, prospecting, or farming. 3. Harder to Develop Talent: When you only have one or two sales roles, it's more challenging to bring in raw talent and develop them. There's no progressive, step-by-step career path. This is unfortunate, because homegrown talent usually ends up being your best. 4. Unclear Metrics: It's harder to break out and keep track of key metrics (inbound leads, qualification and conversion rates, customer success rates...) if all the functions are lumped into single areas. Different roles = easier to break out different steps in your processes = better metrics. 5. Less Visibility Into Problems: When things aren't working, lumped responsibilities obscure what's happening and make it more difficult to isolate and fix issues with accountable follow-through. 1. "Inbound" Lead Qualification: commonly called "market response reps," they qualify marketing leads coming inbound through the website or 800-number. The sources of these leads are marketing programs, search engine marketing, or organic word-of-mouth. 2. "Outbound" Prospecting: Commonly called "sales development reps," this function prospects into lists of target accounts to develop new sales opportunities from cold or inactive accounts. This is a team 100% dedicated to proactive new business development. These reps create and qualify new sales opportunities from cold accounts and then pass them to account executives to close. They do not respond to inbound website leads or close deals. My book, Predictable Revenue especially goes into a lot of detail on how this role and the “Cold Calling 2.0” process works. 3. Closers: Commonly called "account executives," these are quota-carrying reps who close deals. They can be either inside or in the field. While they stay in contact with new customers after signing them, they are not responsible for deployment; they hand customers off to a services group or account management for that. 4. Account Management/Customer Success: This includes client deployment, services, account management, and renewals. In today's world of "frictionless karma," someone needs to be dedicated to making customers successful and happy — and that is NOT the salesperson! If you aren't specializing your team and segmenting them into these kinds of roles, this is the very first place to begin! I frequently hear, "We're too small to specialize. 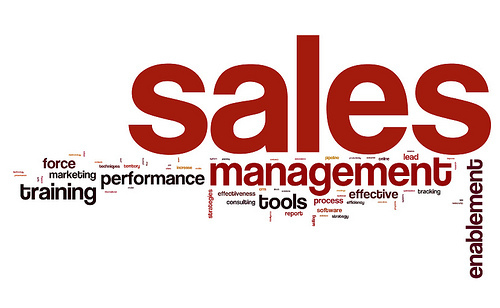 We don’t have enough salespeople." The best time to specialize is always sooner than you think, even if you just have a handful of account executives. To begin specializing, all you need is two people. For example, if your inbound lead flow is light and you need to build pipeline fast, the second person you hire after a salesperson who can close, should be a sales rep who is dedicated just to generating leads for your closer. I use the 80/20 rule of thumb. When a group of reps are spending more than 20% of their time, on average, on a secondary function, break out that function into a new role. For example, if your closers are still qualifying their own inbound leads, and they’re spending 20% or more of their time doing that, you should hire a dedicated rep who takes over all the inbound lead qualification. And if your closers are, on average, spending more than 20% of their time prospecting for new client business from cold accounts, then create a dedicated prospecting role so the closers can focus on closing and generating new business from referral partners, current clients, or other relationship-based activities. By having a role dedicated 100% to qualifying your inbound leads, separate from your prospectors and closers, you’ll improve your conversion rates, lead hand-off process and follow-up, and talent development. And for goodness' sake, don’t send your precious inbound leads to your outbound sales team!